Ray Bellinger’s Local Plan Song – now just 99p on leading digital music platforms. All proceeds go to ADD! ADD UPDATE, 16 December 2017: OUT NOW!! 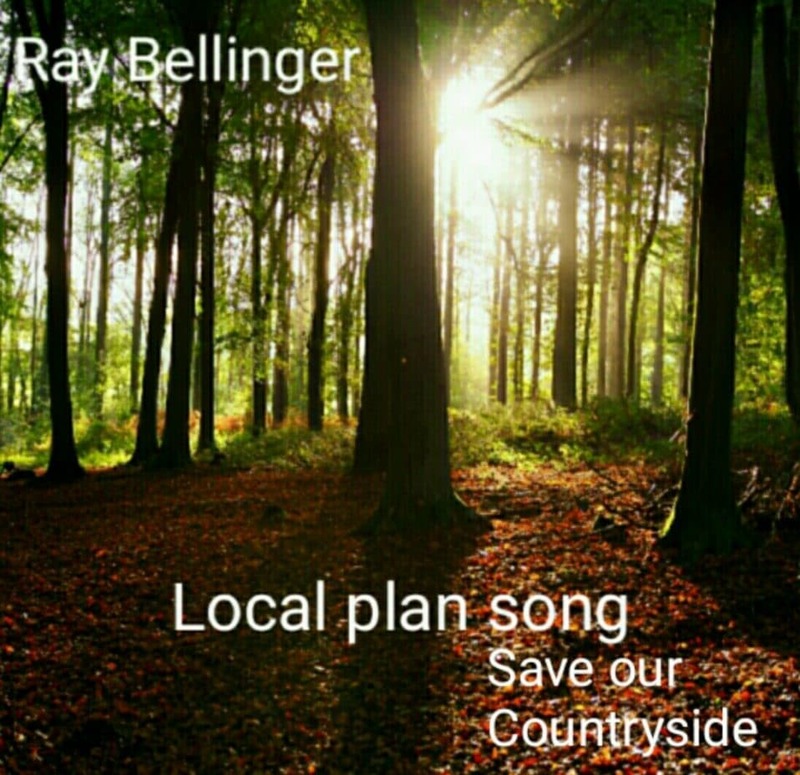 Only 99p – Ray Bellinger’s Local Plan Song (Save our Countryside). Available on Google Play, iTunes, Spotify and other leading digital music platforms. Thanks to Ray, all proceeds will go to the ADD campaign fund. Technical note: If you have an android phone, Google Play is preloaded. If you have an iPhone, iTunes will be preloaded. To buy on iTunes, click here. PLEASE BUY, ENJOY AND HELP SAVE OUR COUNTRYSIDE… AND SHARE SHARE SHARE. Thank you! Your ticket for the: Ray Bellinger’s Local Plan Song – now just 99p on leading digital music platforms. All proceeds go to ADD!